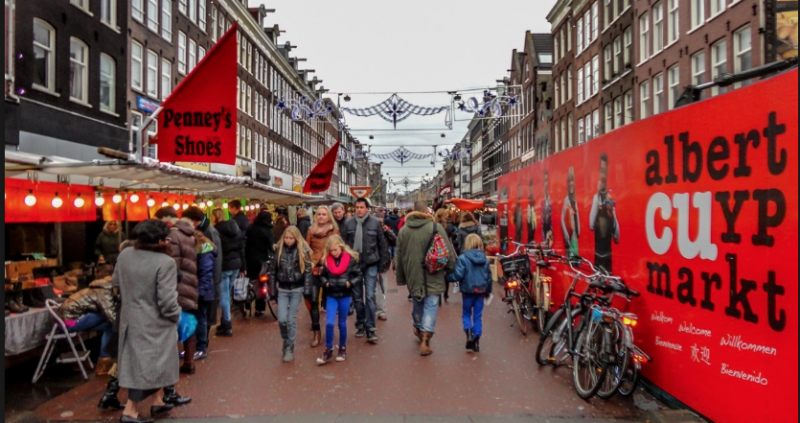 NETHERLANDS: Jewish vendor and his son were stabbed by Egyptian Muslim in iconic Amsterdam market…Motive unknown! 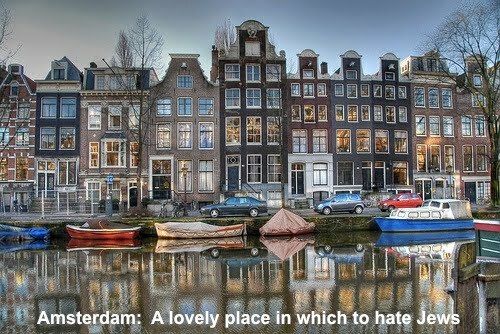 A Jewish father and son were stabbed at an iconic street marketplace in Amsterdam by an increasingly devout Egypt-born Muslim seller whom they and others said was a radicalized Muslim. A police spokesperson told De Telegraaf that they have no comment about the as yet unnamed assailant’s alleged motives. INN (h/t Maurice) Martin Colmans, the father, and son Sharon sustained light to moderate injuries in the attack Saturday at the Albert Cuyp market, where the Colmans family has been selling furniture for decades. Sharon Colmans, whose mother is from Israel, was injured in his back, chest and arm, and suffered serious blood loss. Both have been released from the hospital. He had also threatened a fellow seller, a Moroccan man who is not Jewish, with a knife recently, sellers told De Telegraaf of Tarik. Asked whether he believes the assault was an anti-Semitic incident, Colmans told the Jewish Telegraphic Agency, “I don’t know, but he behaved very strangely to us in recent weeks.” Colmans also said he was “happy that we are alive” because Tarik seemed determined to kill them. Tarik used a large knife in a stabbing that was filmed by passers-by. Fellow sellers prevented him from inflicting further injuries. Tarik went back into his store, where police took him into custody, according to De Telegraaf. In the Netherlands, the CIDI monitor estimated that “foreigners” are responsible for 70% of anti-Semitic incidents. But don’t expect Dutch police to spend much time on this incident. 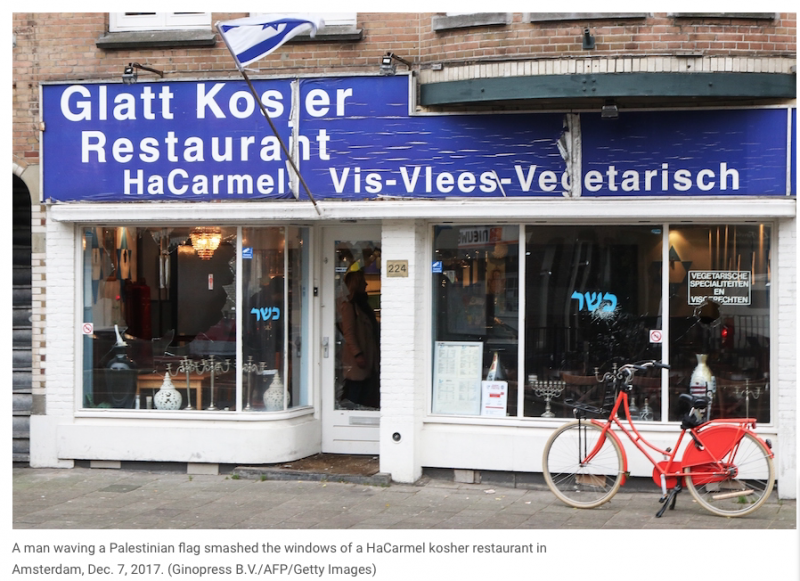 In July, a Dutch court failed to charge a Syrian man with a hate crime for smashing up a kosher restaurant while waving a Palestinian flag. “police took him into custody’ … Therein lies the problem. 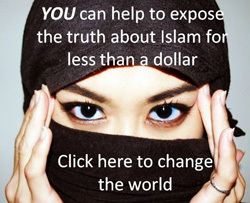 I’d love to be attacked by a couple of moslem stabbers. Then when the cops come and they’re lying dead in the street and the police ask me what my motive was, I’ll just shrug my shoulders and tell them to figure it out. 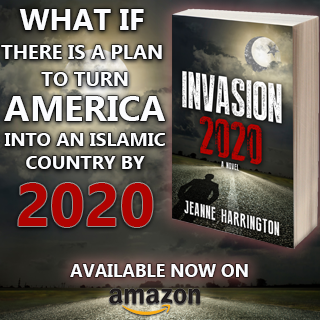 Of course, I’d have to move to Europe to be in that situation and get the full effect of messing with the “police”. Here, they’d just question me, do a little posturing, harrumping and “investigating” then not charge me with anything. The attacker is a phucking muzslime POS. That’s all there is as to the motive. He was reading the Koran a lot. I think that explains it. The motive is simple. The victim was not subservient enough to his muslim overlord. The king of saudi arabia tweeted that is was ok for the muderer to do this.